20/12/16 -- Soycomplex: Beans closed sharply lower on an improved weather outlook in Argentina and bird flu in Asia. Reuters reported that South Korea has culled 20 million birds since the H5N6 virus was first discovered there on November 18. There are also outbreaks in China and Europe too. Malaysia said that it will raise the export tax on palm oil from 6% to 7% starting January 2017. Argentine soybean exports were only 492 TMT in October versus 1.51 MMT a year previously. Jan/Oct exports are down 21% at 9.8 MMT. There were no new USDA sales announced this morning under the daily reporting system. Thin pre-holiday trade will likely add to volatility this week. Jan 17 Soybeans settled at $10.05 1/4, down 16 1/4 cents; Mar 17 Soybeans settled at $10.15 3/4, down 16 1/4 cents; Jan 17 Soybean Meal settled at $308.80, down $3.40; Jan 17 Soybean Oil settled at 36.06, down 50 points. 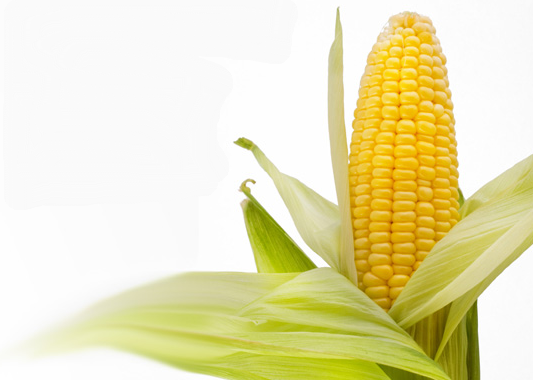 Corn: The market closed around 3 cents lower. AgRural estimated Brazil's full season corn crop at 59.9 MMT, up 47% from only 40.7 MMT last year. They see all corn output at 88.3 MMT, up 33%. Vietnam, the third largest importer of U.S DDGs, are said to have suspended intake beginning December 17th due to insect contamination. Bloomberg report that China may expand subsidies to farmers who grow soy, silage and alfalfa rather than corn. Chinese radio says that the government intend to reduce the 2017 corn area by nearly 1.65 million acres (1.8%) in continuing efforts to reduce reserve stocks. Argentina's October corn exports were up 60% at 1.89 MMT. That takes Jan/Oct exports to 21.2 MMT, a 32% hike versus 12 months previously. Mar 17 Corn settled at $3.50 1/4, down 3 cents; May 17 Corn settled at $3.57, down 3 cents. Wheat: The wheat market closed with small losses. Egypt bought 180 TMT of Russian wheat, 120 TMT of Argentine and 60 TMT of Romanian origin in their tender. The Argentine wheat was around $13/tonne FOB under the price paid for Russian material. US wheat was not offered as part of the tender. Taiwan are tendering for 93,000 MT of US wheat. Jordan are in for 25,000 MT of optional origin wheat. Argentina said that they'd exported 369 TMT of wheat in October, up 29% on a year ago. Jan/Oct exports are almost double those of 2015 at 8.2 MMT. Frigid temperatures on the US Plains and Black Sea area keep getting flagged up as a potential worry down the line. Mar 17 CBOT Wheat settled at $4.03 1/4, down 1 3/4 cents; Mar 17 KCBT Wheat settled at $4.12 3/4, down 1 1/4 cents; Mar 17 MGEX Wheat settled at $5.40 3/4, down 1 cent. 20/12/16 -- EU grains closed mixed in quiet pre-holiday trade. The day ended with Jan 17 London wheat up GBP0.95/tonne at GBP137.10/tonne, Mar 17 Paris wheat was unchanged at EUR167.75/tonne, Jan 17 Paris corn was up EUR0.75/tonne to EUR165.75/tonne and Feb 17 Paris rapeseed fell EUR1.75/tonne to EUR413.50/tonne. The latter won the lion's share of the 360,000 MT order, picking up 3 cargoes (180 TMT) worth, followed by 2 cargoes of Argentine wheat (120 TMT) and one (60 TMT) of Romanian origin. It is interesting to see Argentina, mid-wheat harvest, competing into Egypt despite a significant freight disadvantage. In other tender news, Jordan cancelled and immediately re-tendered for 25,000 MT of optional origin hard wheat. Rapeseed prices were lower in line with a reversal in Chicago soybeans following rain in Argentina. There's some trade concern developing over sub-zero temperatures and a lack of snow cover in the Black Sea area. 19/12/16 -- Soycomplex: Beans closed lower on rain in Argentina. BA and La Pampa provinces were said to have received ½ to 1 ½” rains over the weekend, with the prospect of more to follow. Adding to the bearish tone was news that SAFRAS increased its Brazilian soybean production estimate to 106.1 MMT, up 2.6 MMT from October and now 4.1 MMT above the USDA. 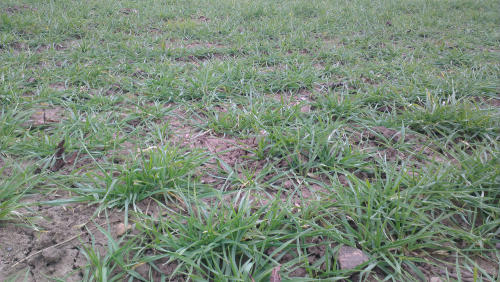 Crop development is said to be very good. 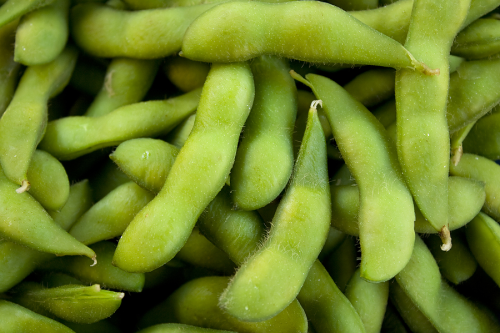 The USDA announced 264,000 MT of soybeans to China announced under the daily reporting system. Weekly export inspections were pretty good at 1.731 MMT, even if they were down 6% from the previous week. Jan 17 Soybeans settled at $10.21 1/2, down 15 1/4 cents; Mar 17 Soybeans settled at $10.32, down 14 3/4 cents; Jan 17 Soybean Meal settled at $312.20, down $4.90; Jan 17 Soybean Oil settled at 36.56, down 18 points. Corn: Corn closed around 3 cents easier. Weekly export inspections of 769,008 MT were a bit on the low side of expectations and down 12% from the previous week. The USDA did report 128,000 MT of US corn sold to Japan for delivery in 2016/17 under the daily reporting system though. 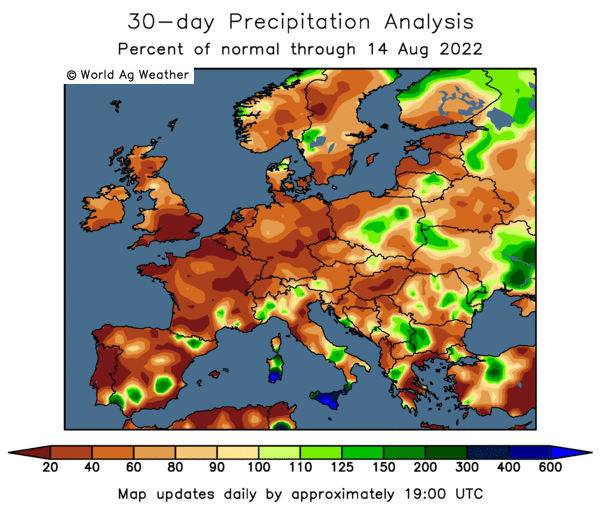 Argentina has received the much anticipated rains over much of their critical growing acres with more expected this week, easing production fears there. The Russian 2016 harvest is finally wrapping up at 125.8 MMT (97.2% complete), including 15.3 MMT of corn off 89.3% of the planted area. Record production this year is a certainty. They've already increased 2016/17 exports by almost a third over 2015/16 to 2.05 MMT. Ukraine's seaports exported 670.1 TMT of grains last week, of which 442.4 TMT was corn. Agritel say that the Ukraine corn harvest still has around 10% to go, with final production expected at around 26.2 MMT, a 2.9 MMT increase on a year ago. Mar 17 Corn settled at $3.53 1/4, down 3 cents; May 17 Corn settled at $3.60, down 3 cents. Wheat: Wheat closed lower in line with the rest of the complex. Weekly export inspections of 478,213 MT were in line with expectations. YTD inspections are still up nearly 27% vs. year ago though. Extreme cold in the US Plains and Midwest is still grabbing some attention for US wheat, although the market is very conscious of the global oversupply situation. 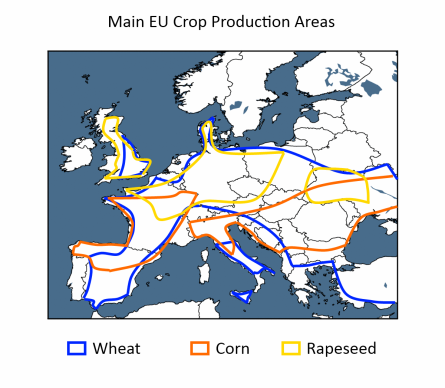 The EU’s crop monitoring unit, MARS, sees possible frost kill the week beginning December 21. 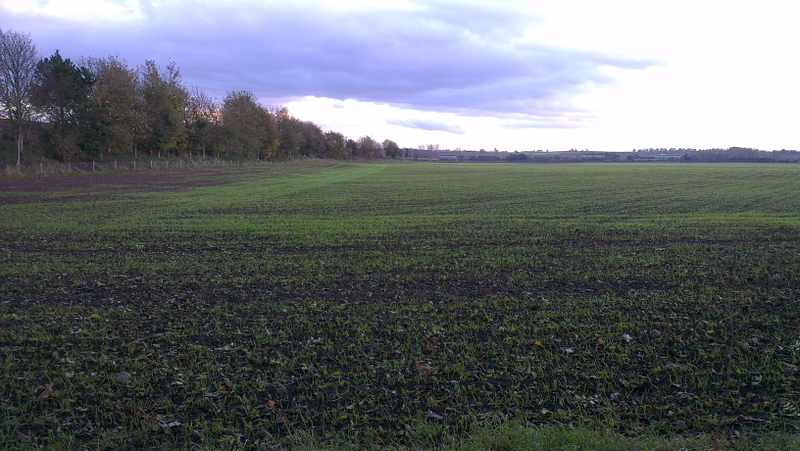 Winter weather there has been relatively mild so far leaving crops vulnerable to a cold snap forecast to see temperatures drop to -4C. Egypt are back in the market tendering for wheat for late Jan shipment. Russia's wheat exports so far this season stand at 14.32 MMT. In Argentina, the Buenos Aires Grain Exchange expects Cordoba wheat producers to harvest a record 4 MMT this year, up from 2.7 MMT a year ago. Mar 17 CBOT Wheat settled at $4.05, down 4 1/4 cents; Mar 17 KCBT Wheat settled at $4.14, down 3/4 cent; Mar 17 MGEX Wheat settled at $5.41 3/4, down 2 1/2 cents. 19/12/16 -- EU grains closed mostly higher on the day. 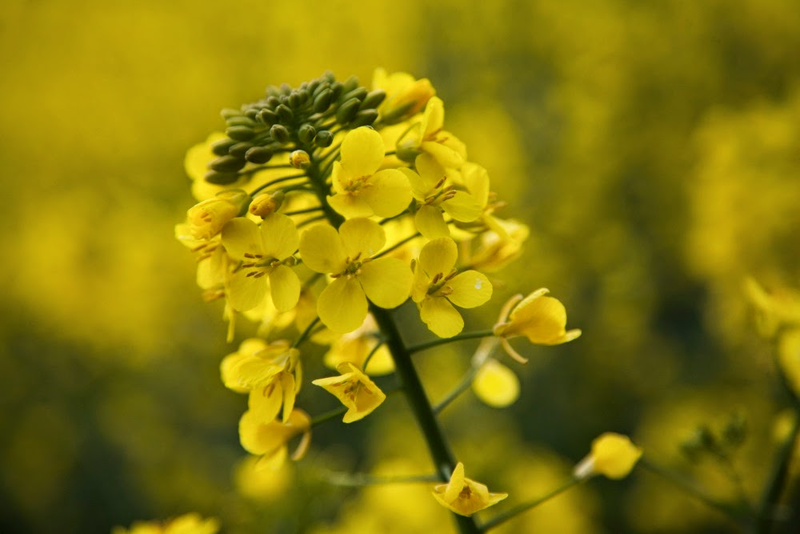 Rapeseed was lower following a fall in palm and soyoil. At the finish Jan 17 London wheat was up GBP1.10/tonne at GBP136.15/tonne, Mar 17 Paris wheat was unchanged at EUR167.75/tonne, Jan 17 Paris corn ended EUR0.25/tonne firmer at EUR165.00/tonne and Feb 17 Paris rapeseed closed EUR2.00/tonne lower at EUR415.25/tonne. 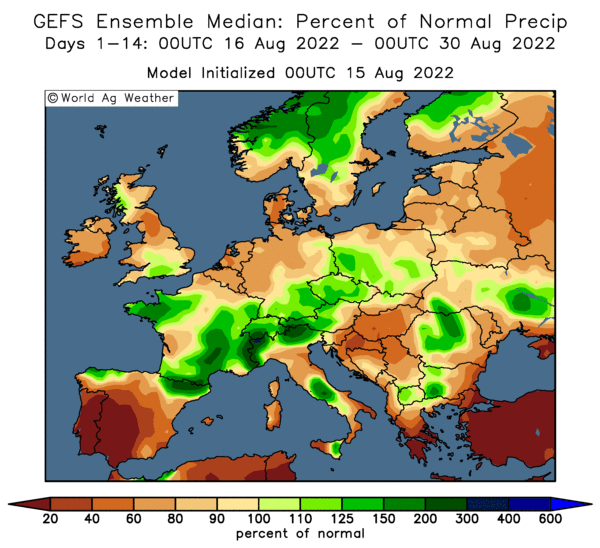 Similar to a year ago, the relatively mild start to the EU winter means that "the hardening of winter cereals is considerably delayed," the EU Commission's MARS unit said in a report. 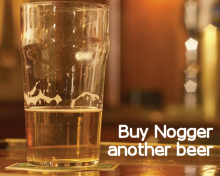 "The current situation is delicate, since a cold air intrusion could cause considerable frost-kill damage in the areas characterised by no snow cover and low frost tolerance of winter crops," they said, adding though that "frost kill has been very limited so far." However, a "significant" cold intrusion is forecast to bring harsh cold to the eastern half of Europe from December 21, they warned. Egypt tendered for wheat for Jan 20-31 shipment, with the results expected tomorrow. Russia said that it had exported 18.28 MMT of grains so far this season, a 1.8% decline on year ago levels. That total includes 14.32 MMT of wheat, 1.8 MMT of barley and 2.05 MMT of corn. The Russian 2016 harvest is finally wrapping up at 125.8 MMT (97.2% complete), including 15.3 MMT of corn off 89.3% of the planted area. APK Inform reported that Ukraine seaports had exported 670.1 TMT of grains last week, up from 635.2 TMT the previous week. Wheat consisted of 202.4 TMT of that total, corn 442.4 TMT and barley 24.8 TMT. 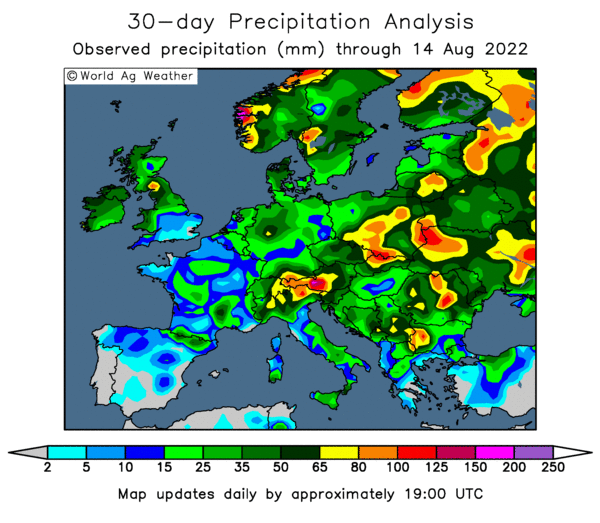 Agritel say that the Ukraine corn harvest still has around 10% to go, with final production expected at around 26.2 MMT, a 2.9 MMT increase on a year ago. 16/12/16 -- EU grains closed mostly lower on the day and with little change from last Friday. At the close Jan 17 London wheat was down GBP0.65/tonne at GBP135.40/tonne, Mar 17 Paris wheat was EUR0.25/tonne higher at EUR167.75/tonne, Jan 17 Paris corn was EUR0.75/tonne lower at EUR164.75/tonne and Feb 17 Paris rapeseed was down EUR2.50/tonne to EUR417.25/tonne. EU soft wheat exports continue to slow up and are now running just 1% ahead of year ago levels at a cumulative 11.13 MMT after 135,000 MT was exported this week. Cunulative barley exports are 65% down compared to this time last year at 1.88 MMT, including 118,000 MT shipped this week. EU corn imports are running 19% lower year-on-year at 4.22 MMT. Algeria bought 490,000 MT of unknown origin wheat on the international market. At least some of that should end up coming from the EU, and possibly even the UK which has been enjoying some success in this direction recently. FranceAgriMer reported unchanged French winter wheat and barley crop conditions from last week at 94% and 92% good to very good respectively. They estimated the 2017 EU-28 soft wheat crop at 145 MMT versus 135.9 MMT this year. Ukraine said that it had exported 20.06 MMT of grains so far this season versus 19.18 MMT this time last year. Wheat accounts for 10.6 MMT of that total, up from 9.5 MMT a year ago. Corn exports are down 0.45 MMT at 5.3 MMT.